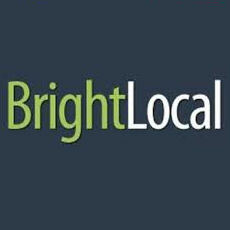 BrightLocal specializes in software and services for amplifying local SEO for search marketing agencies and consultants. BrightLocal is a local SEO marketing dashboard that contains all the tools needed for local businesses, agencies and consultants. BrightLocal integrates with Google Local, Facebook and Twitter, and includes features for brick and mortar marketing such as mobile search rankings, maps, and review alerts for capturing user-generated mentions online.